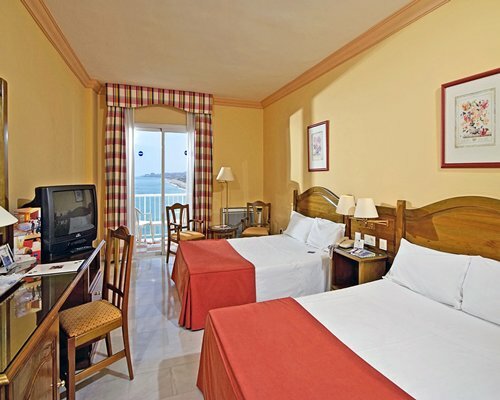 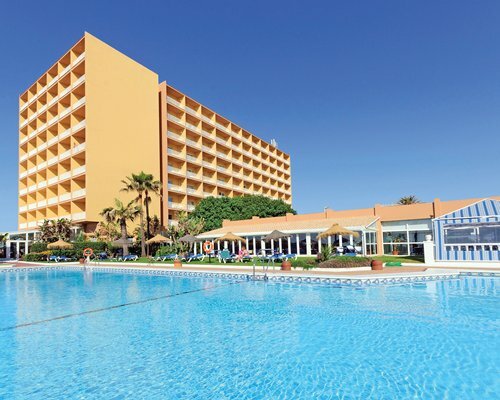 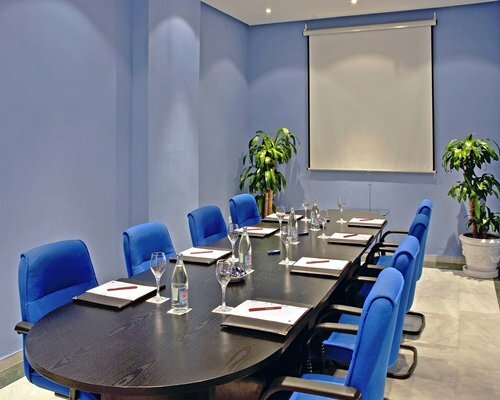 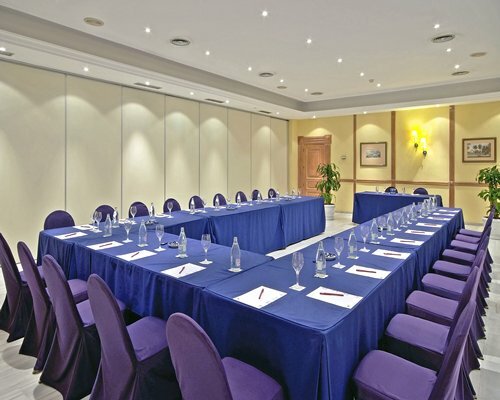 Facing directly onto a beach and equidistant from the center of Malaga and Torremolinos is Hotel Guadalmar. 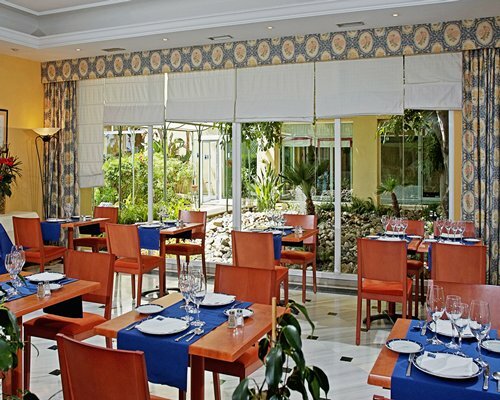 The hotel offers a wide selection of restaurants and bars. 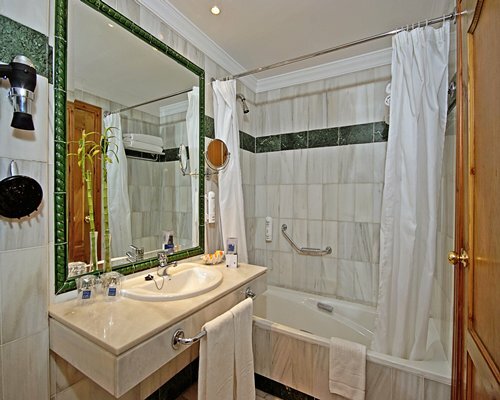 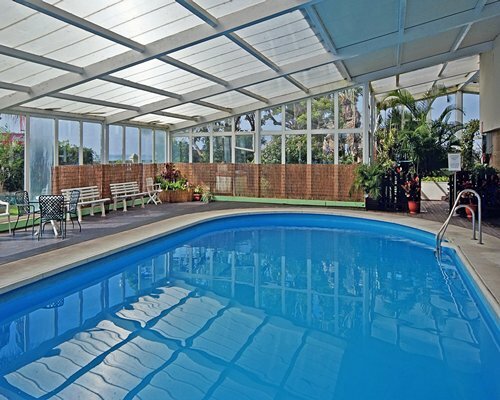 A fitness center is available to guests which includes, among other amenities, a sauna and a Jacuzzi. 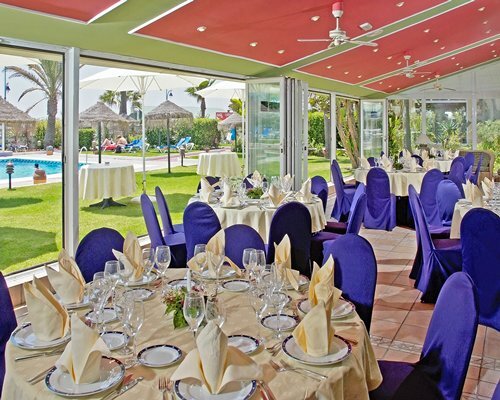 Transportation from the hotel to the center of Torremolinos is available on a regular basis. 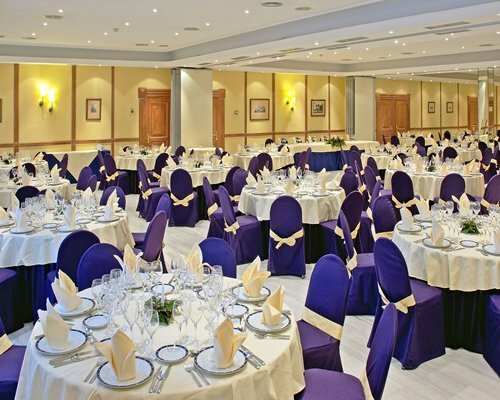 BY AIR: Nearest Airport: Malaga The easiest way to the resort is by car or taxi. 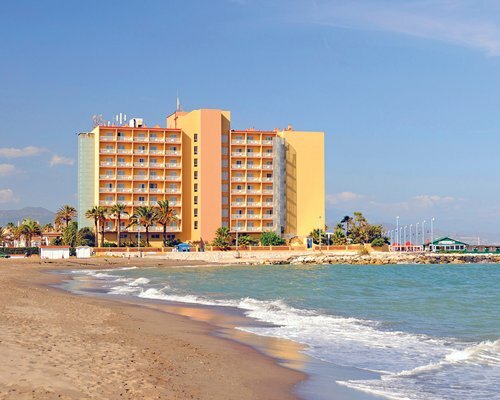 BY ROAD: From the airport, take the main N340 towards Malaga and the first road on the right hand side near the "Villa Rosa" petrol station and follow the signposts to Hotel Guadalmar.